Actress Mariska Hargitay and son August Miklos Friedrich, 4, attended the Elizabeth Glaser Pediatric Aids Foundation – 17th Annual Kids For Kids Family Carnival on Saturday, November 6th in New York. While at the event the pair designed jeans at the 77kids by American Eagle decorating booth. Wow! 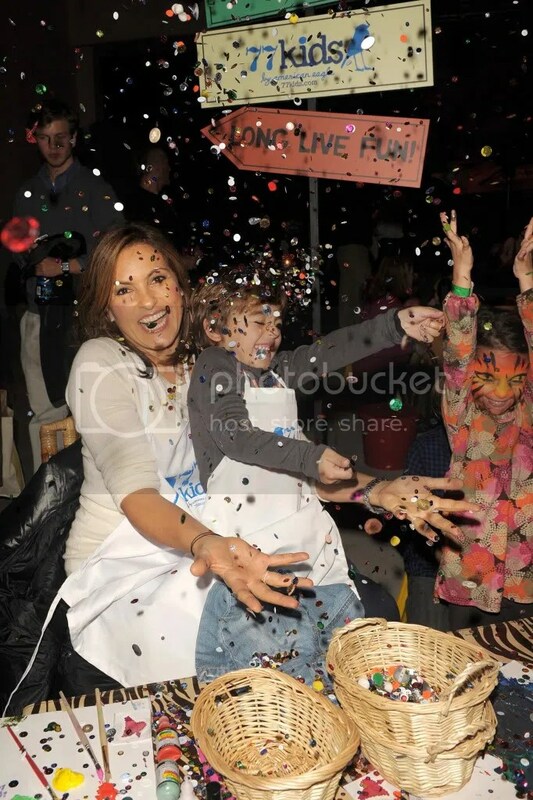 Mariska and her son are so cute. I love them.